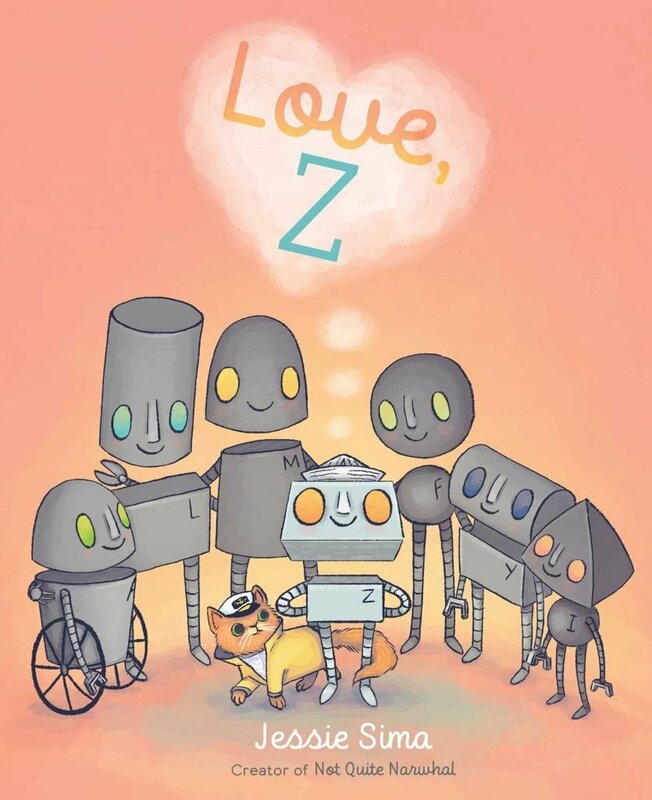 While out looking for adventure, a young robot named Z finds a message in a bottle: Love Beatrice...it says. But what is love? And who is Beatrice? Finding out might be the best adventure of all.